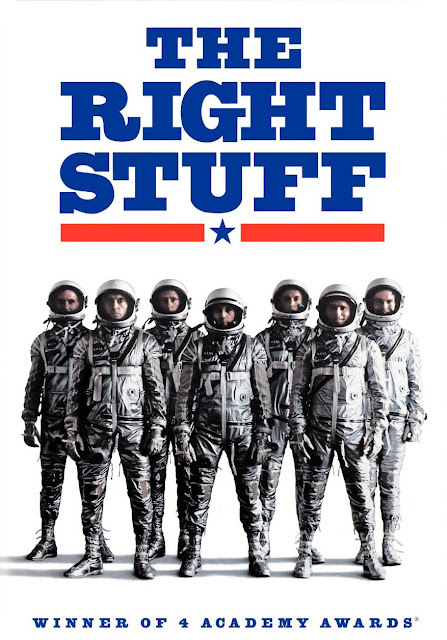 Remember the movie (or the book) The Right Stuff? It was about the men who flew in the first space flight program in the U.S.
Today, it’s a different story—people who have “the right stuff” know how to use social media. That's the conclusion of a recent article in Quartz about how NASA conquered not just space, but the social media universe. “In an era when the media whips itself into a frenzy over how to make things go viral, and marketers take their cues from big brands, a government entity has quickly and quietly become the darling of the internet,” writes author Adam Epstein. Those searching for proof need look no further than this month’s mission to Pluto. When NASA’s New Horizon’s spacecraft began to beam back photos of the former planet, after a 4.8 billion kilometre journey of over nine years, it took social media (and most other media) by storm. “If you were connected to the internet around 9 AM U.S. eastern time on Tuesday, July 14, your Facebook, Twitter, Instagram, and other social platforms were all Pluto, all the time,” Epstein says. How did NASA end up the darling of the Internet? And what can non-profit communicators learn from them? First off, it helps to have access to some of the coolest photos in the universe, and the drama of exploration in space. But even that is not enough. After all, there are no people on those spacecraft—they’re just machines, and machines have no personality. That’s one of the first lessons. When the Mars lander touched down on that planet in 2008, Veronica McGregor, head of social media at NASA, decided to give it personality by Tweeting in the first person. “Atmospheric entry has started,” she posted. “Time to get REALLY nervous. Now I'm in the ‘seven minutes of terror.’"
Today, @NASA is the 104th most popular Twitter account in the world, with over 11 million followers—more than the White House, with 6.5 million. "I was a little worried that the space community would think that was silly,” says McGregor. “But the minute I did a tweet in the first person, suddenly all these people started writing back. We have a voice now that we didn't before." And the lesson? When communicating about programs, try to infuse them with personality. Don’t just re-hash press releases or share dry statistics. It’s not only machines that engage people through social media; NASA’s astronauts do, too. One of the most successful was Canada's Chris Hadfield, with his singing and goofy antics aboard the International Space Station (ISS) in 2013. His rendition of David Bowie's "Space Oddity," has 26 million views on YouTube. NASA also actively courts people who promote it on social media, providing them with special access through what are called NASA Socials. These people are invaluable allies to NASA's communications team. "Some people aren't going to believe us as much as they're going to believe members of the general public," says McGregor said. "In some ways, I think they're able to convince the skeptics better than we ever could." NASA is also careful to avoid jargon. "You'll never really see us use the term 'EVA', or extravehicular activity," says Jason Townsend, NASA’s Deputy Social Media Manager said. "We're going to use the term 'spacewalk,' because that's what everybody knows."